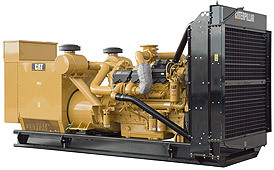 Mid Kent Generators Ltd are specialists in the supply, Installation and repair of power Generating equipment including Diesel LPG and Natural Gas fueled Generators. From our base at Aylesford in Kent, Mid Kent Generator Ltd. offer a full range of Generators for Domestic standby to large industrial, Prime and Base load Power systems. 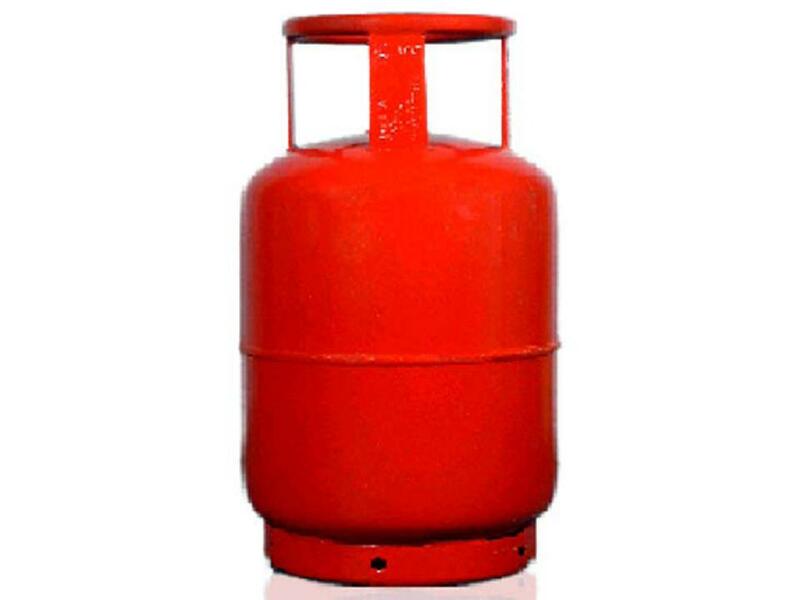 We offer Diesel and Natural Gas Generators from major Manufactures, competitively priced and fully installed by Mid Kent Generators Limited. Mid Kent Generators Ltd supply a variety of Diesel & Gas generators , which can be purchased as open or silent enclosed units starting at 2.5kw and range up to over 2500kva. Mid Kent Generators Ltd provide Generators that are high specification and incorporate the very latest technology and emission control systems. 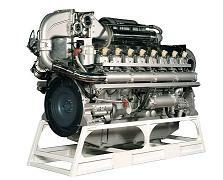 We also provide a full range of Filters and Spare Parts for most Generator types to keep your system up and running. 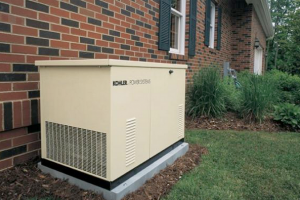 UPS (uninterrupted Power Supply) systems are available from Mid Kent Generators Ltd providing a smooth transition between when your mains fails and the time it takes for your generator to start up. Mid Kent Generators Ltd offer complete Standby and Prime Power Solutions , Providing integrated Power for small and large businesses alike, tailoring systems to meet your specific corporate requirements. 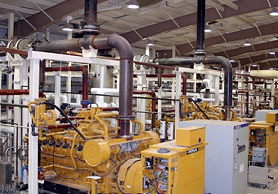 As Authorized repair agents for Mitsubishi, we offer a full support service including generator sales, installation and repair for Diesel, Gas HFO fueled generators, industrial and marine engines. 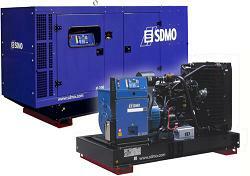 Call 01622 792823 for the perfect Generator Solution to your requirements. Need a Green Alternative? we can tailor system to suite specific client specifications. Call or complete our Contact Us form, we will get straight back in touch. 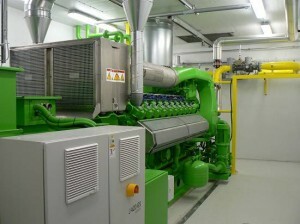 Providing specialist long term generator hire for various needs and applications. 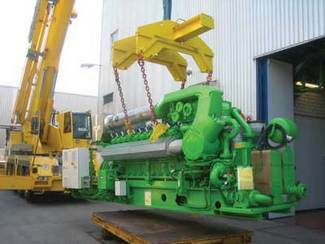 Our generator hire service covers all base load and emergency power requirements. We are ideally located to provide , Generator Sales and Generator Repairs, backup and spare parts throughout the South East and UK. We offer expert advice from Mid Kent Generators Contact Form or you can call us directly via 01732 852466. Our aim is to ensure that all our customers get the very best service and peace of mind throughout their experience with us.